In what seems like a matter of months, the herb known as cica has permeated the beauty scene as a holy grail must-have. Also known as Gotu Kola, Tiger Grass, or Indian Pennywort, this miracle ingredient actually has a long history; but you can thank K-Beauty for cica’s splashy burst into the market. She added that the herb has been used for thousands of years in Asia for various medicinal purposes. These include wound-healing, anti-inflammatory, antioxidant, and skin barrier-repairing properties. That said, cica skincare products aren’t specifically created to heal wounds; instead, they are meant to soothe, repair, and protect the skin. Why Is Cica Suddenly So Popular? 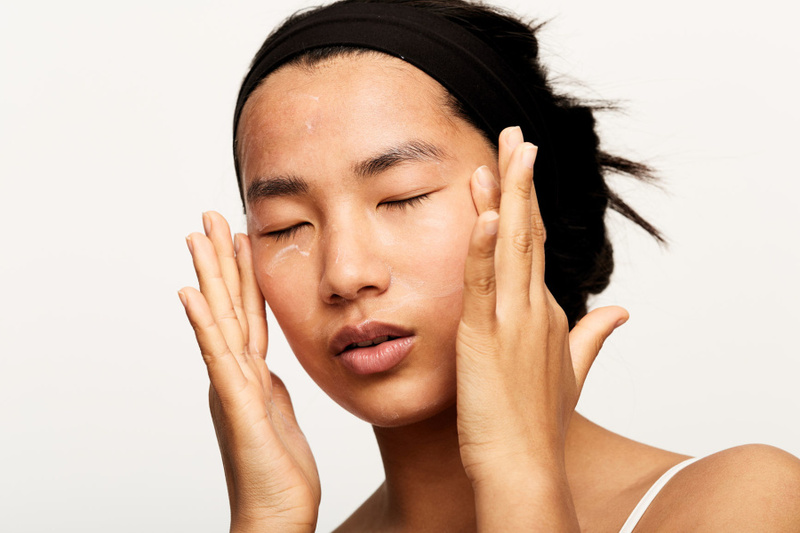 In a recent, casual discussion with Charlotte Cho, the founder of K-Beauty e-commerce site, Soko Glam, she informed us that Korean skincare has experienced a major shift in recent years and redirected its focus to soothing exasperated, sensitive skin. This is largely due to the country’s frustrating exposure to "yellow dust", a meteorological phenomenon which has escalated from mild springtime annoyance a decade ago to an incessant, hazardous issue in recent years. As a result, the collective K-Beauty goal, has been to formulate products that work to heal, soothe, and protect the skin from environmental pollutants. The growing popularity of cica in skincare is the result of such efforts. And while yellow dust is an isolated issue, concerns about how the environment affects skin are spreading across the globe. Cica is also heralded as a curative ingredient for those with acne-prone skin, and it can even help calm skin that’s been sunburnt or freshly lasered. 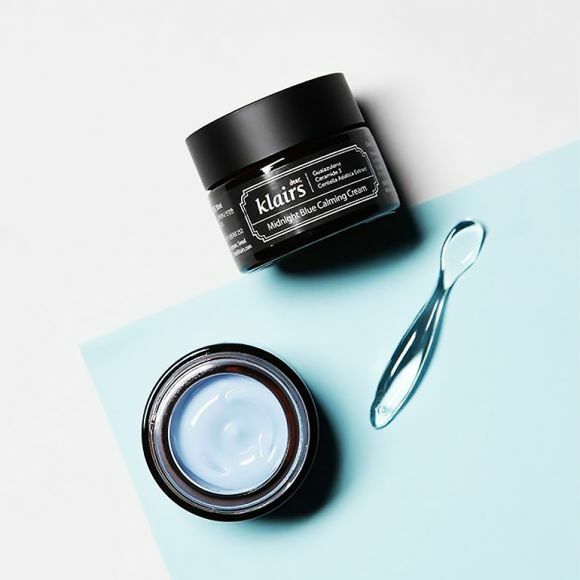 While cica is used in a variety of skincare products, the balms are perhaps the most popular form. Cica balms are thick, concentrated moisturizers that utilize various extracts from the centella asiatica plant. Like traditional balms, they’re emollient-laden, so a little goes a long way. When shopping for one, Dr. Shah says to look carefully at the ingredient list to make sure that the product actually contains centella asiatica or one of its constituents. Some of those primary constituents include asiatic acid, madecassic (brahmic acid) acid, and asiaticoside, brahmoside. Others include centellose or centelloside, madecassoside, and ursolic acid. On that note, Luczak strongly suggests against pairing retinol with cica — especially if you have sensitive skin — since it can overwhelm the dermis and trigger or worsen redness or dryness. Another well-received cica product (and one of Dr. Shah’s favorites) is La Roche-Posay’s Cicaplast Baume B5 ($15). It’s a balm that combines cica with shea butter and panthenol and can be used on your face, body, or lips. She also recommended the Dr. Jart+ CicapairTM Tiger Grass Color Correcting Treatment SPF 30 ($52), which acts as a soothing treatment, sunscreen, and color correcting balm all in one. It starts as a pale green hue and transforms into beige once massaged into the skin to cover and combat redness in one swipe. 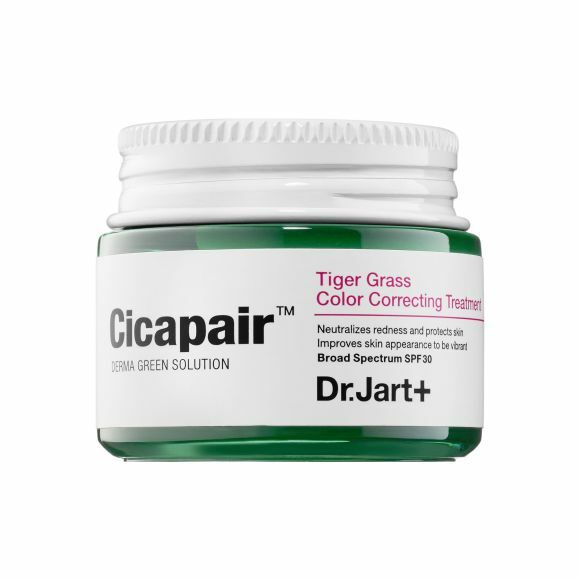 If you just want similar effects without the color correction, try Dr. Jart+ CicapairTM Tiger Grass Cream ($40). Though it’s true that beauty ingredients come in and out of the spotlight, cica’s longstanding history and proven ability to soothe skin make us believe that skincare aficionados around the world will continue to use it for years to come.